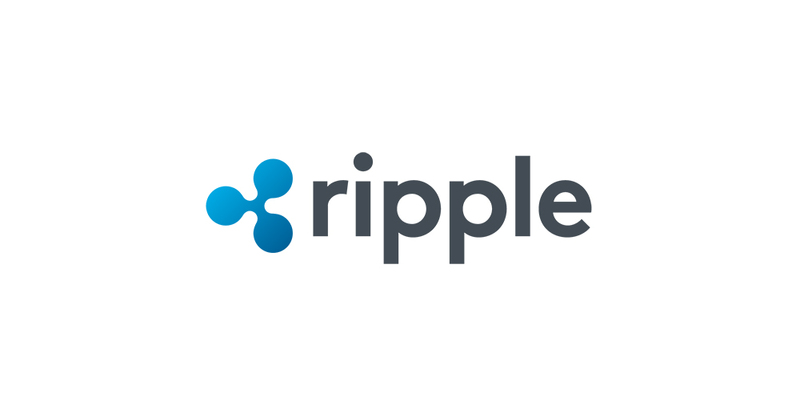 Level39 member Ripple, the global financial settlement business, has just teamed up with its investor Spanish banking giant Santander to deliver remittances on the blockchain. Santander UK is rolling out the app-based payments platform as a staff pilot, for the time being, but will let users eventually transfer between £10 an £10,000, internationally, on the blockchain. Using Ripple’s real-time, cross-currency, technology, payments can be made between GBP, USD and EUR – with the Euro payments able to reach 21 countries. Back in October last year Santander InnoVentures invested $4 million in Ripple Labs from its $100 million tech investment fund.